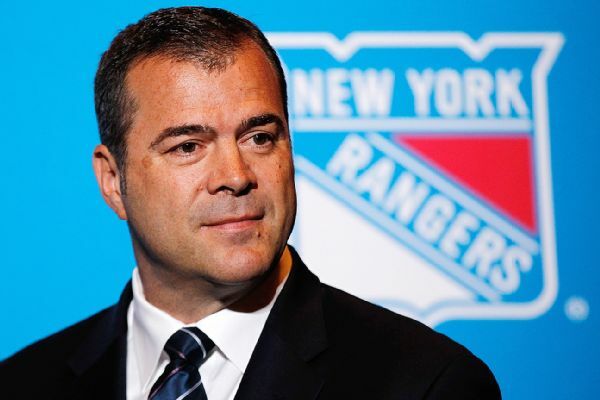 The New York Rangerson Tuesday signed coach Alain Vigneault to an extension through the 2019-20 season that would make him the third highest-paid coach in the league. A source told ESPN's Pierre LeBrun that Vigneault's new deal is worth a little more than $4 million per season, which would place him behind only Toronto's Mike Babcock and Chicago's Joel Quenneville among the highest-paid coaches. According to the source, Vigneault will make $4 million next season and in 2018-19, and $4.25 million for the 2019-20 season. Vigneault, 55, has guided the Rangers to a 31-17-1 record this season, good for 63 points and the top wild-card spot at the All-Star break. He replaced John Tortorella as head coach in New York for the 2013-14 season after seven seasons with the Vancouver Canucks. The Rangers have qualified for the playoffs in each of his three full seasons in New York. In 2011, Vigneault's Canucks came within one game of winning a Stanley Cup, losing in Game 7 to the Boston Bruins. He also coached the Montreal Canadiens for three seasons. Overall, he has a 597-385-84 record, with 35 ties.